About Us - CLICK Unique Pen Ind. Established in 1978 , For over three decades our products have been continuously setting higher standard in quality, style, range and durability.We are Commited to produce quality Writing Instruments. We are amongst the leading manufacturer for fountain pens in India in different filling mechanism i.e. eye dropper, piston and cartridge, in materials like CAB, Acrylic,Ebonite and ABS. Our company is expertise in OEM business also our clients include many famous brands from the fields of writing instruments. We give meticulous emphasis on fine workmanship and quality. 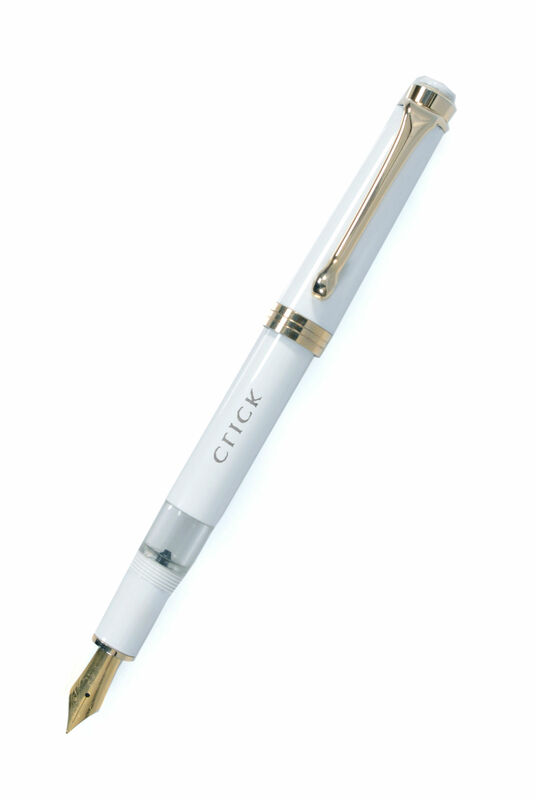 Under our brand name CLICK we manufacture Fountain Pens,Calligraphy Sets , Ball Pens,Roller Pens and Gift Sets. We also specialize in Promotional pens for our corporate clients with customized screening and laser options. Ball Pens,Roller Pens & Gift Sets.